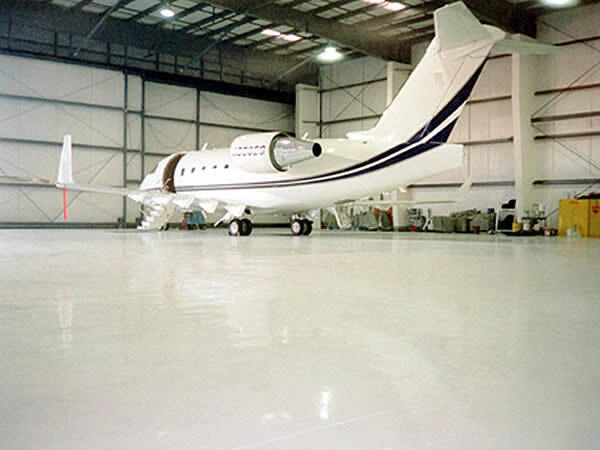 Blue Field Floors FLAKE DECORATIVE FLOORING SYSTEM is a zero VOC, low odor, 3/16" slurry, designed to provide a functional yet aesthetic floor system for pharmaceutical, research and biotech applications. 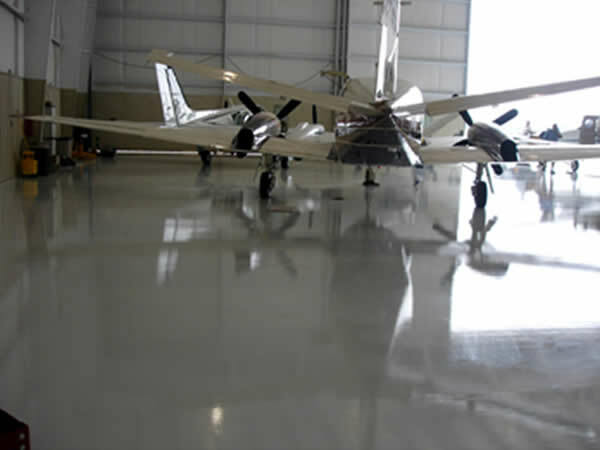 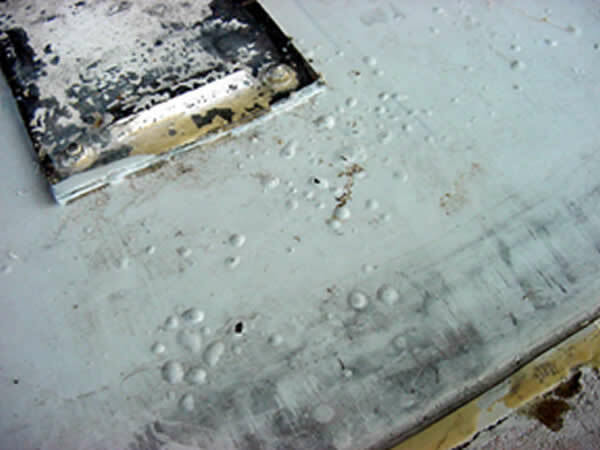 The system combines a fast curing, moisture insensitive, three-component base material with a mosaic broadcast, sealed with a high gloss, UV stable, clear top coat. 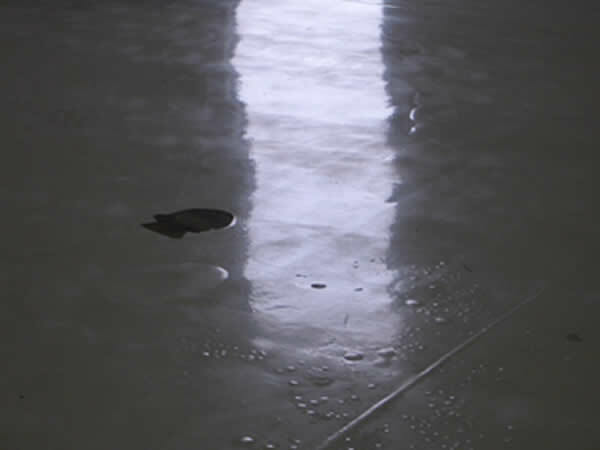 FLAKE DECORATIVE FLOORING SYSTEM is applied with a screed rake or flat trowel over a properly prepared concrete substrate or as an overlay to existing well bonded resinous floors.